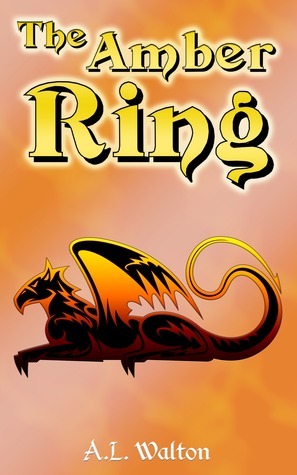 This entry was posted in The Amber Ring and tagged A.L. Walton, books, comedy, fairy tales, fantasy, fiction, free, giveaway, goodreads, gryphons, humor, magic, novella, writing. Bookmark the permalink. Good to hear! And thanks for reading!